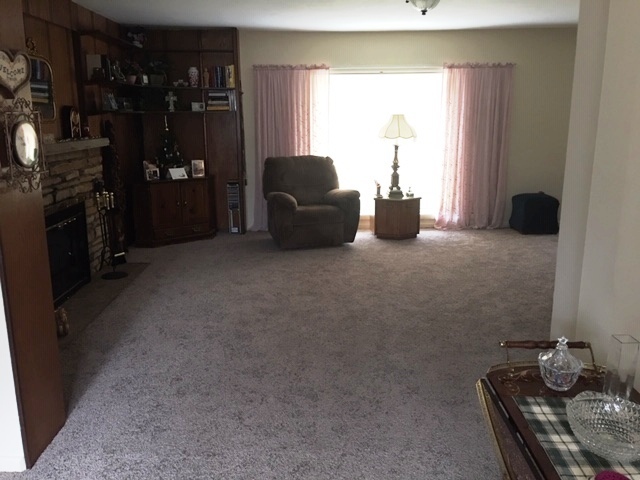 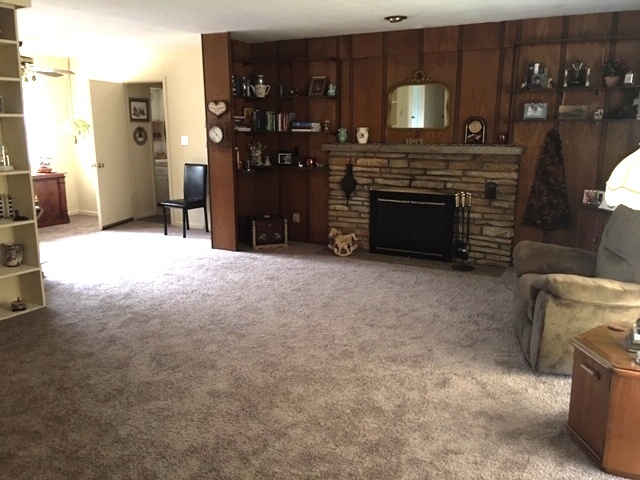 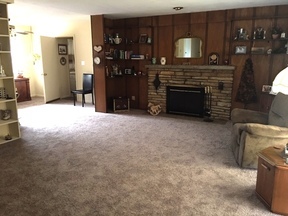 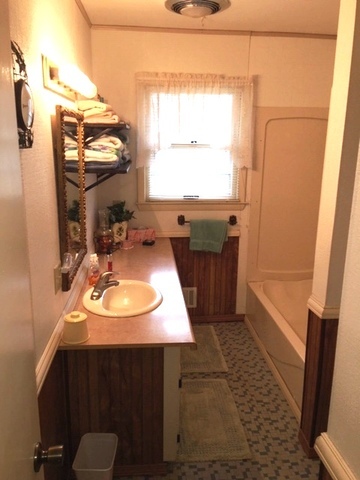 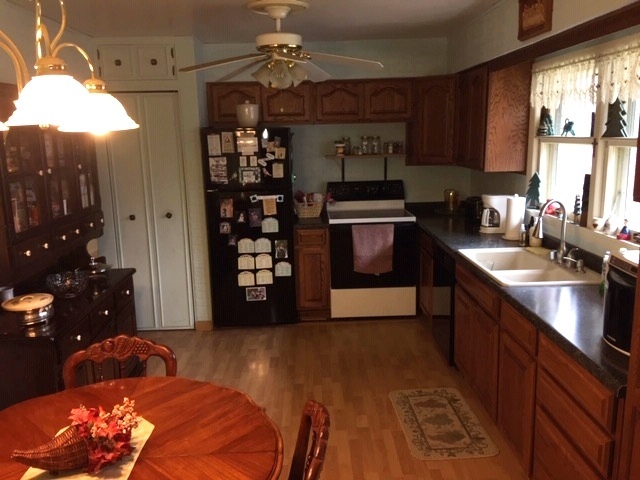 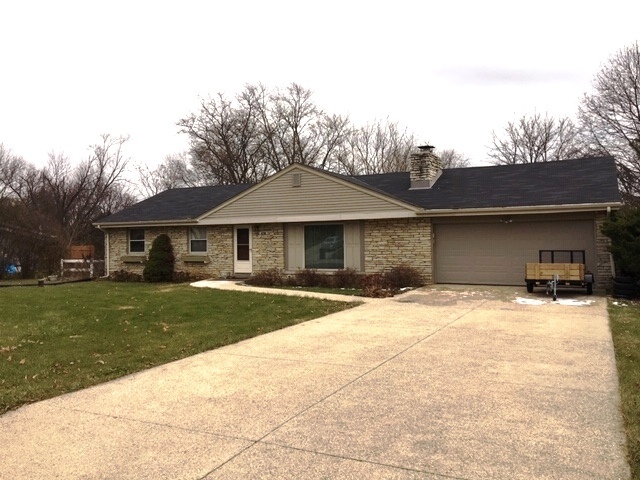 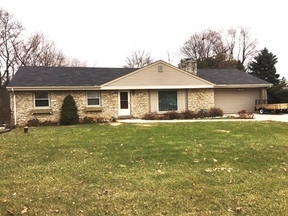 Lannon Stone 3 Bedroom Ranch in convenient location. 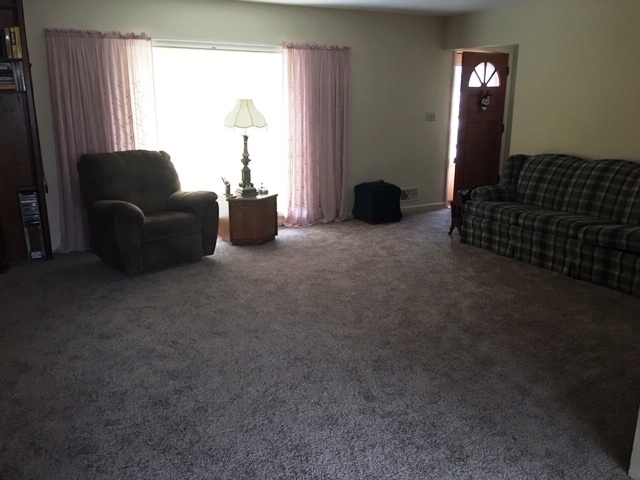 Large yard in a great subdivision that sits on almost a half acre. 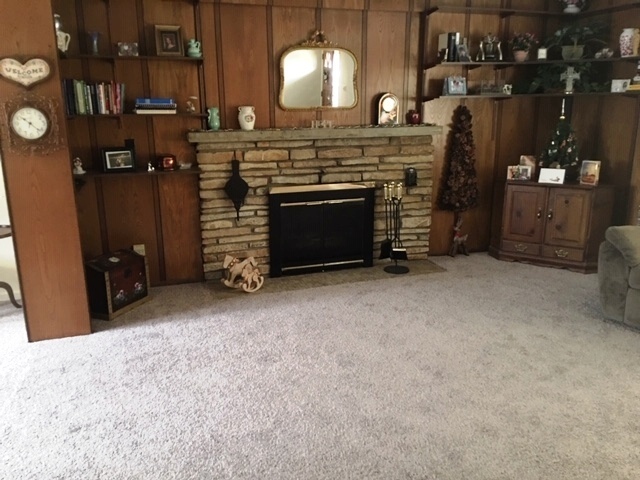 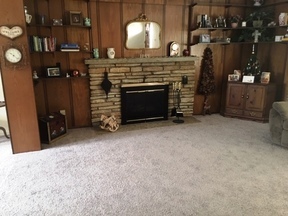 Lannon Stone natural fireplace with gas insert in Living Room with hardwood floor. 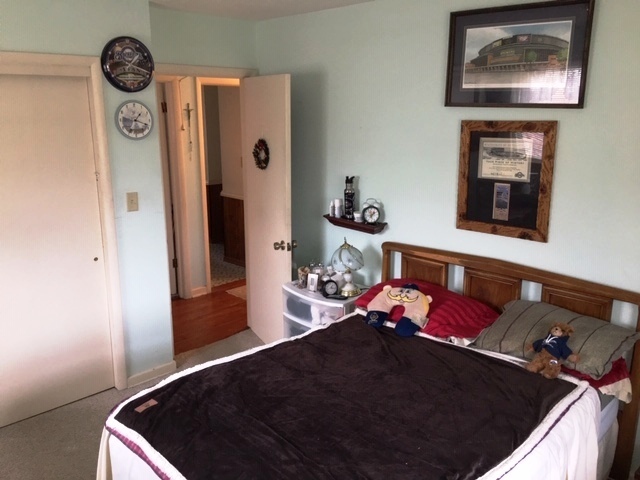 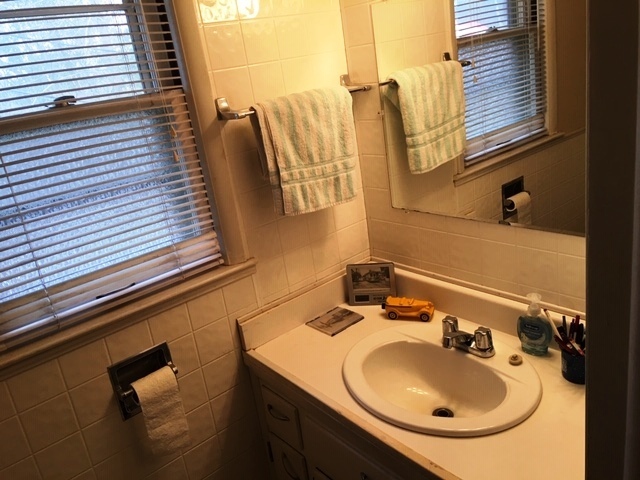 (Hardwood floors under the carpet, per seller, in all Bedrooms). 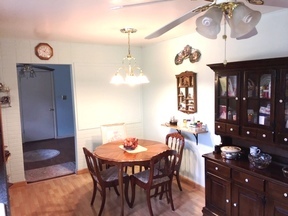 First floor utility room. 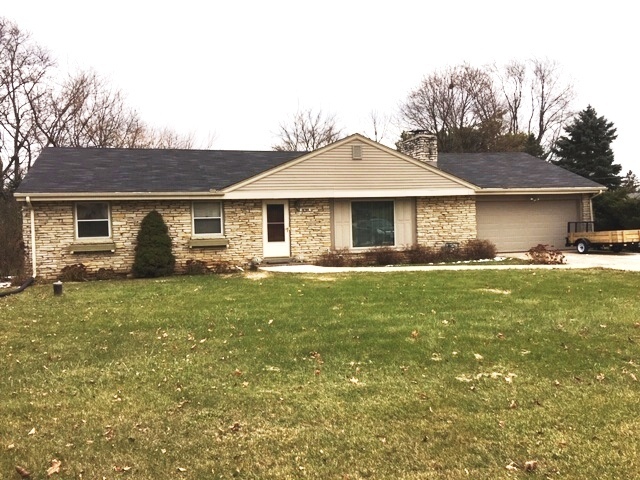 New roof and well pump in 2016. Kitchen updated in 2013 with cabinets, sink, faucet, & fridge. 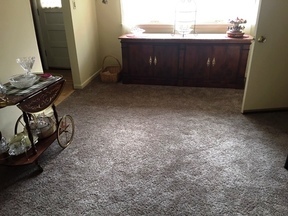 New Painting and Carpeting in LR, DR, & Hallway. This property includes all the appliances. 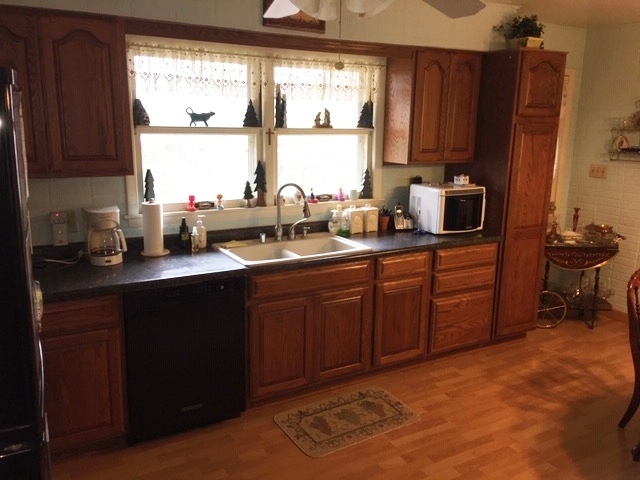 Seller to provide home warranty.